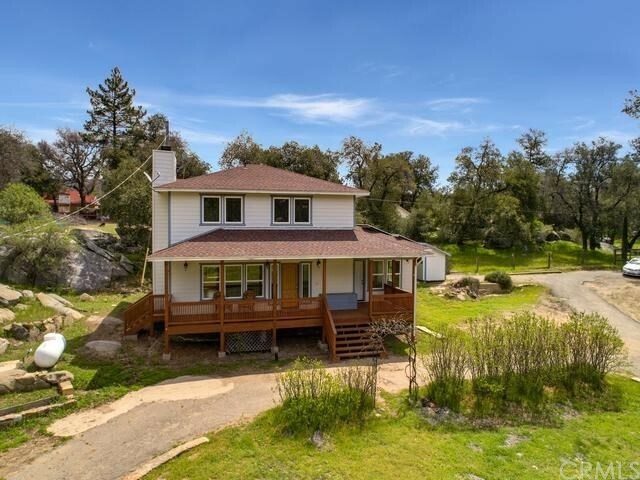 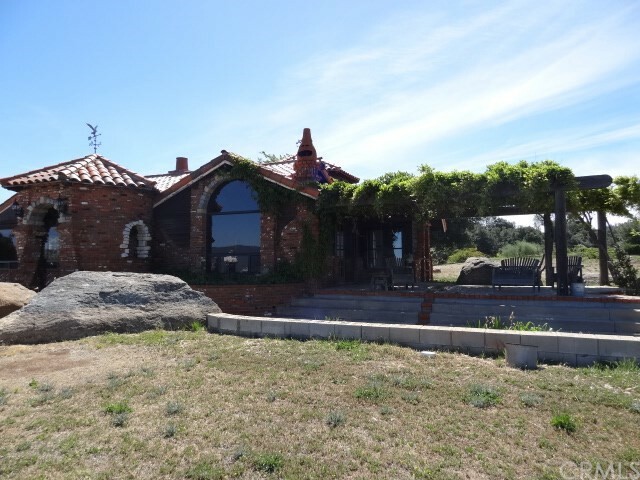 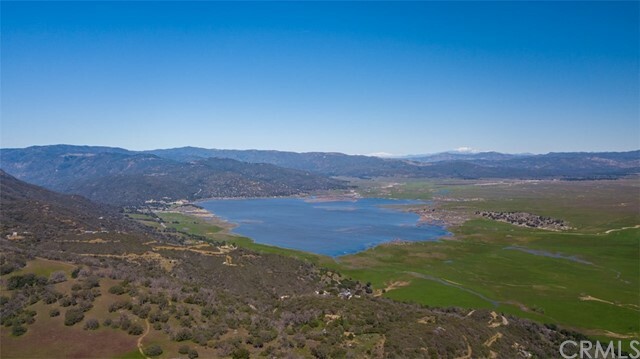 All Santa Ysabel homes currently listed for sale in Santa Ysabel as of 04/19/2019 are shown below. You can change the search criteria at any time by pressing the 'Change Search' button below. 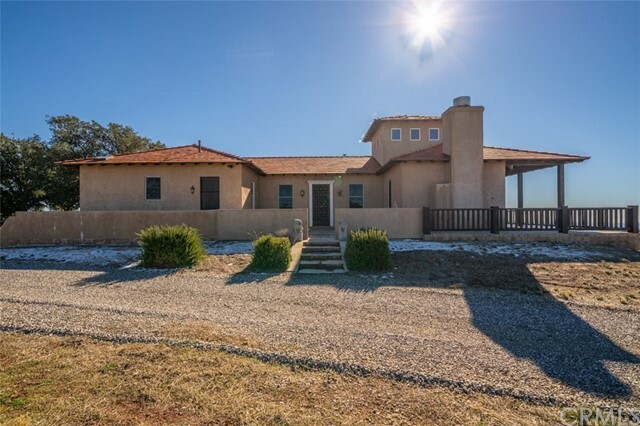 "Discover the serenity, beauty and opportunity that awaits at this immaculate, turnkey home located on historic Mesa Grande. 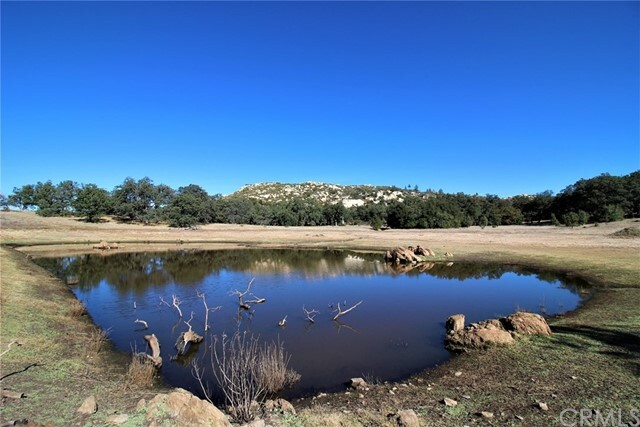 This 8.15-acre property captures the essence of its coveted backcountry locale. 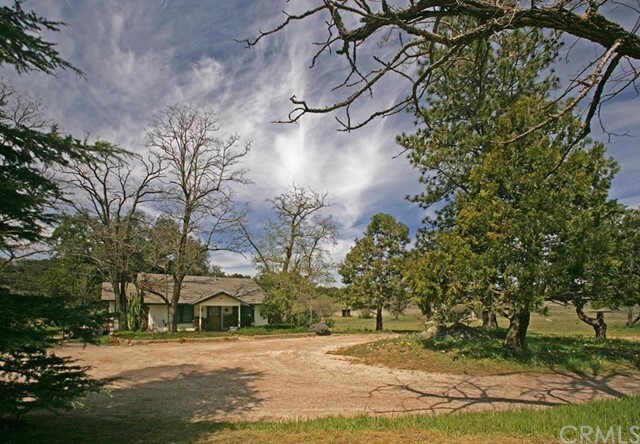 Pride of ownership is evident throughout the 2-bedroom with one optional, 2 bath, 2135 esf. 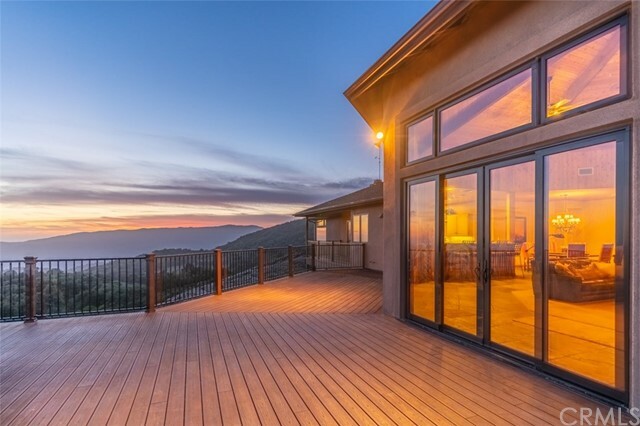 home, complete with 3-car attached garage, expansive view deck, 3-stall barn, fenced pasture, seasonal creek and pond."